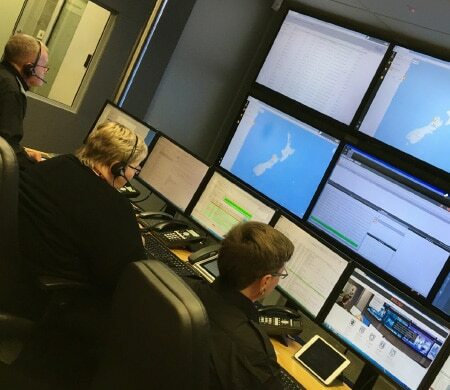 Red Wolf High Level Monitoring partners with many of New Zealand’s leading security installation firms to provide bureau alarm and video monitoring on their behalf. By partnering with us you can offer a total world class service to your clients. Our staff will process all bureau alarm notifications ensuring your company name and brand is maintained throughout the customer contact. A range of reporting options exist so your company receives regular and accurate information on your customer base, with direct billing services available on request. Smart phone and web applications enable your technicians to access your customers’ accounts from any remote location with internet access. Users can view, add, and update customer information as well as generate reports on the go.